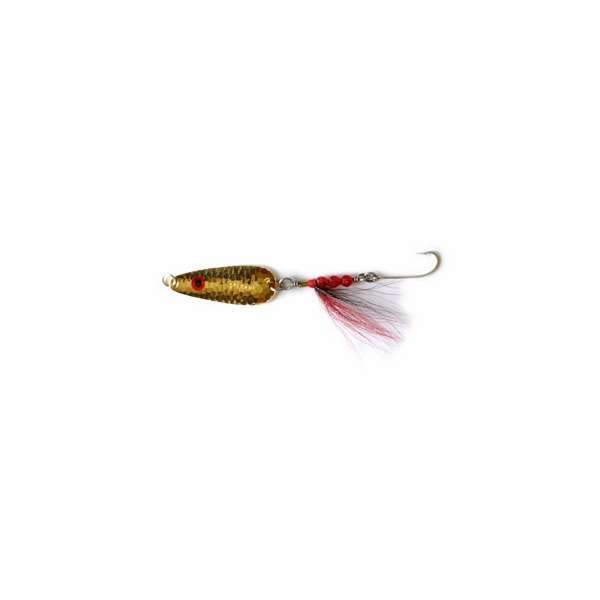 The Thundermist Bucktail Python Darter Lures are designed as an extra durable casting spoon to be fished with artificial soft plastics or natural bait. 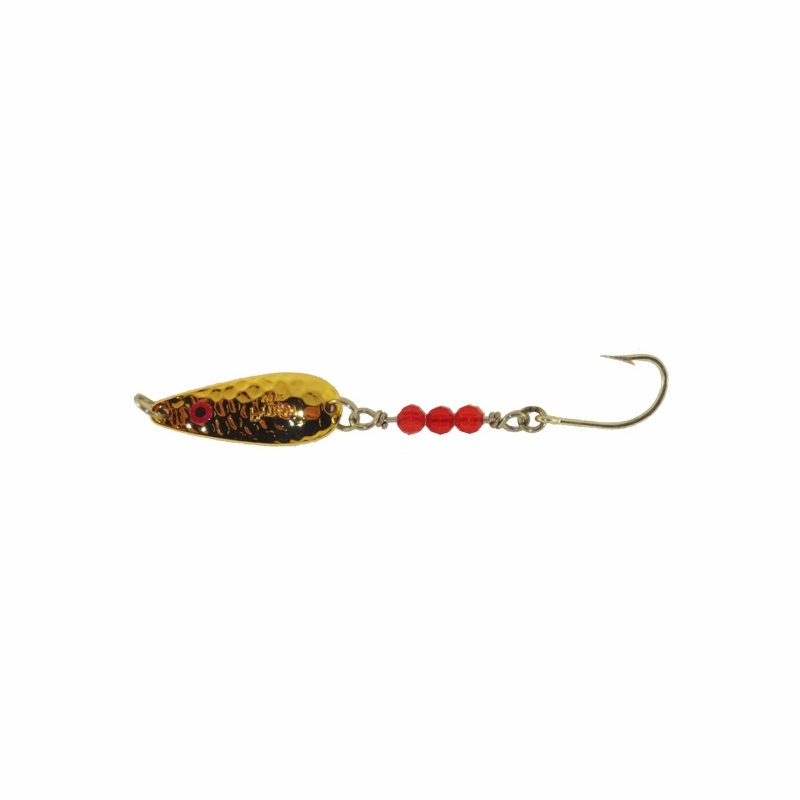 With every cast, your added bait to the Python Darter will come alive with enticing swimming action that will produce aggressive strikes from fish. 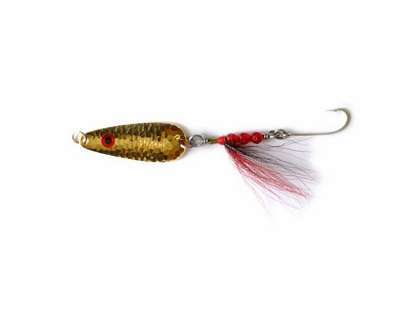 Flash-N-Flutter spoon creates an enticing action for your trailing bait. Attracting beads and bucktail hair on a solid stainless steel shaft and a super-strong and sharp Mustad O'Shaughnessy hook, brings your natural or artificial baits to life. Whether you like to fish your favorite lake or off of the surf, the Python Darter is versatile for both freshwater and saltwater game fish. 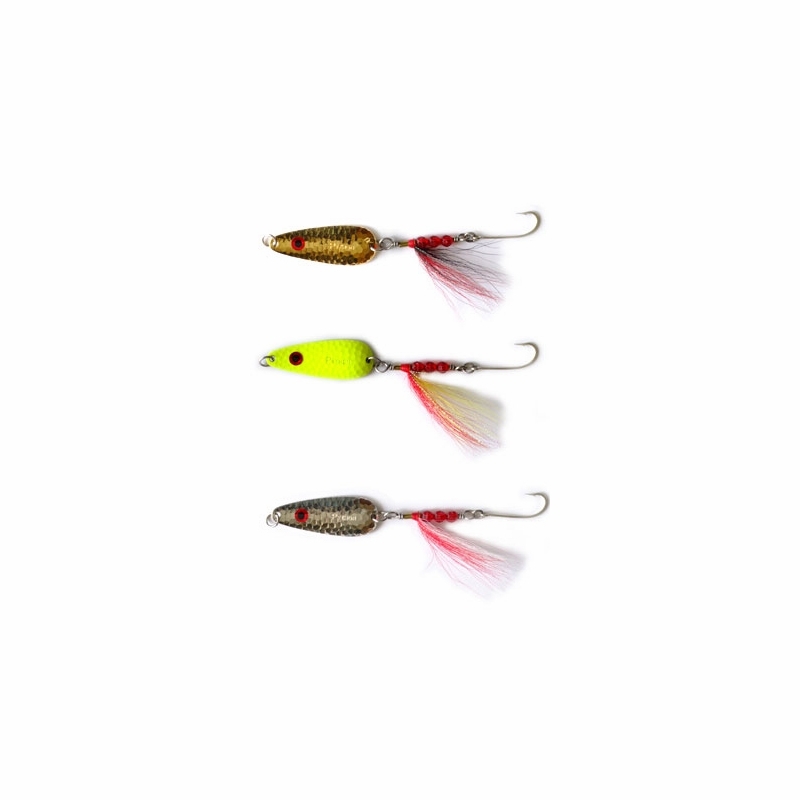 I have been using the darter for many years with great success. Mainly used in salt water for Black Sea Bass and fluke it even works for tautog. I will pay compliment to all Thundermist products there viper spoon work well for fluke as long as you have a substantial drift. Great rig. Catches big flounder.